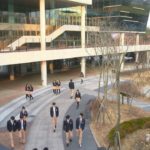 This school appears as the elite Shinha High School which all the Sky Castle neighborhood kids attend in SKY Castle (SKY 캐슬) (JTBC, 2018-19) — as seen in episode 7 and 9. 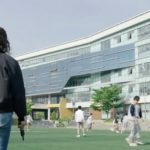 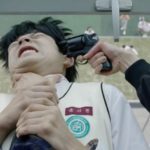 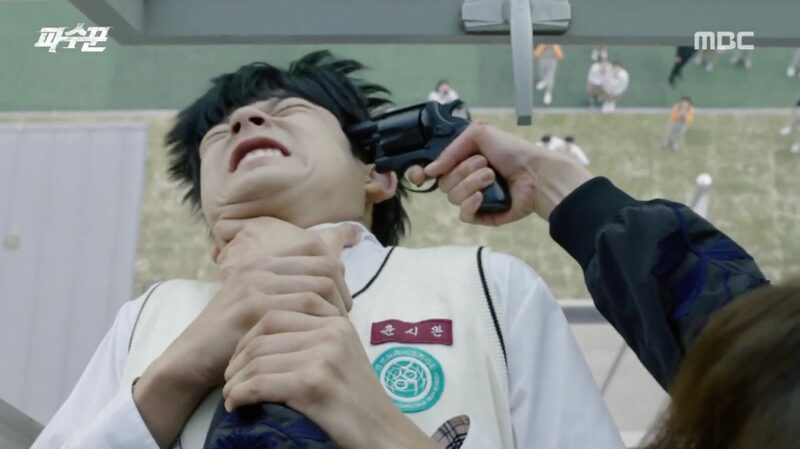 The student who killed Jo Soo-Ji’s (Lee Si-Young) daughter goes to this school and in episode 4 of Lookout (파수꾼) (MBC, 2017), Soo-Ji comes here to take revenge. 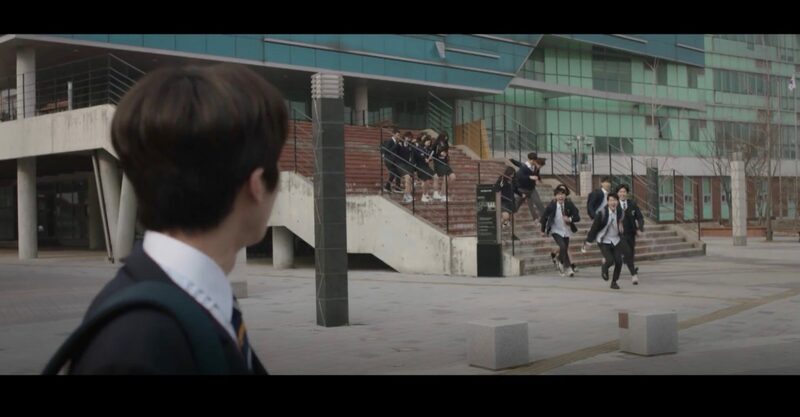 This school appears as Empire aka Jeguk High School in The Heirs (상속자들) (SBS, 2013). 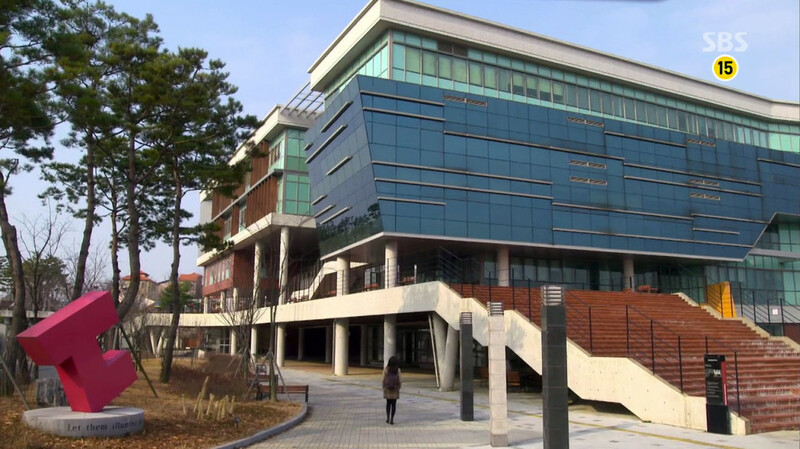 In To The Beautiful You/For You In Full Blossom (아름다운 그대에게) (SBS, 2012), Koo Jae-Hee (Sulli) faked that this was the high school she goes to when her brother came to visit in episode 4. 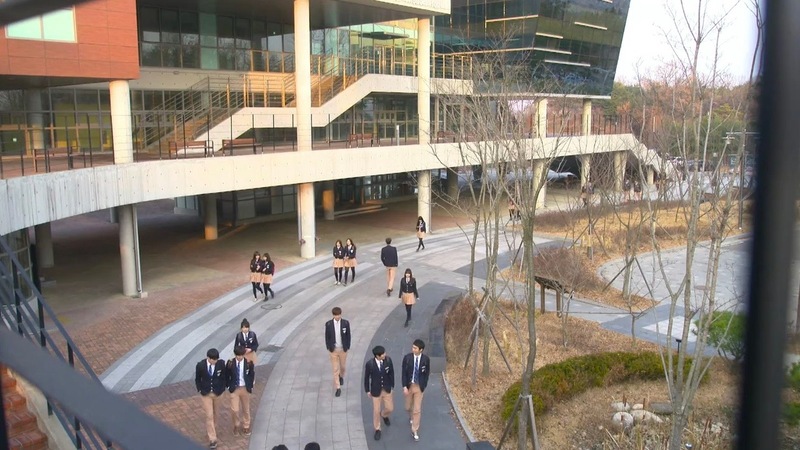 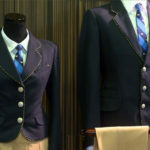 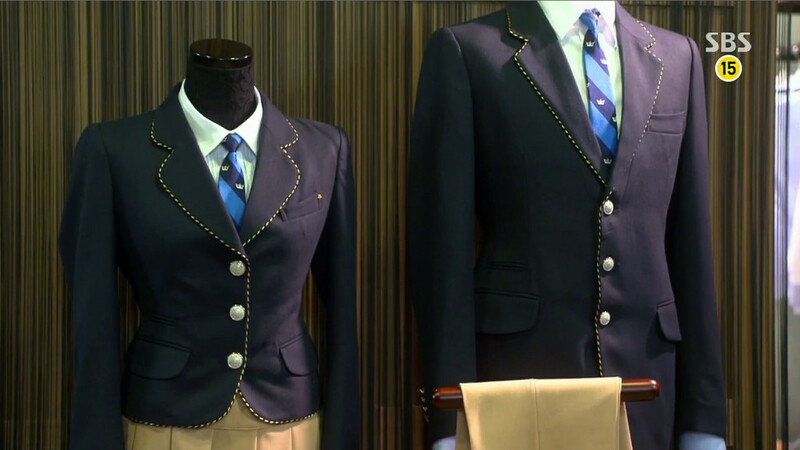 Here, it is an all-girl high school and the uniforms are also totally different from the ones in The Heirs. 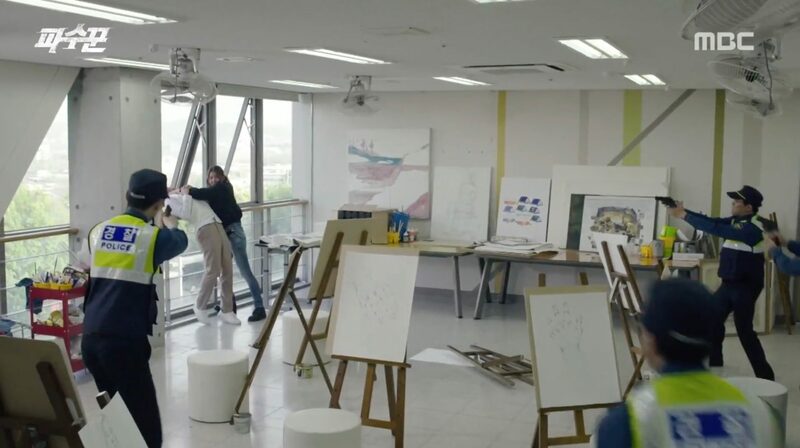 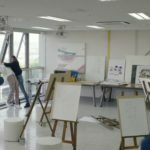 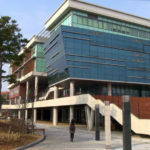 Dongtan Global High School [동탄국제고등학교] is a high school located in Hwaseong’s neighborhood Bansong [Bansong-dong/반송동].